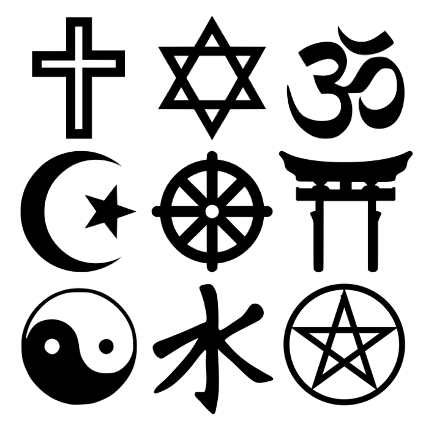 This course is designed to give students an overview of the world’s major religions. We will begin by discussing themes common amongst various indigenous spiritualities, followed by studies of four major Eastern faiths: Daoism, Confucianism, Hinduism and Buddhism, and then move on to the three major Western monotheisms: Judaism, Christianity, and Islam. Each of these faiths will be regarded in its historical as well as contemporary context, as religions are living entities that play major roles in global events and contribute towards the character of everyday life in many cultures. Independent learning will be emphasized, as will critical thinking skills and class participation. Lectures will resemble a seminar format. 4. Identify the primary traditions and rituals of different religious practices.